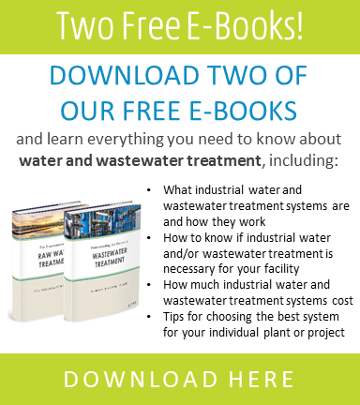 When a rare earth mine in North America sought to recycle brine from its hydrometallurgical operations, SAMCO delivered trace organic removal technology, which the facility used to protect its downstream purification equipment. Remove organic compounds from complex hydrometallurgical brine stream to protect the integrity of downstream purification equipment. 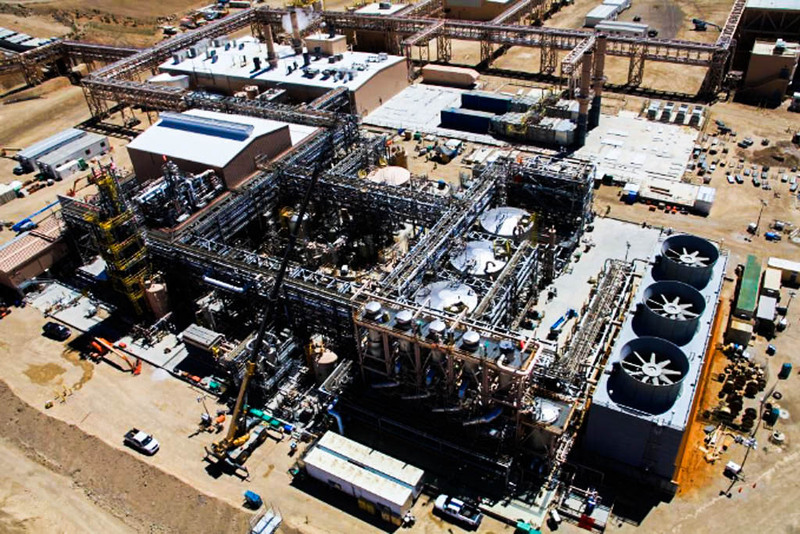 SAMCO delivered comprehensive design, engineering, system fabrication, controls integration, commissioning, startup training, and support services for a steam regenerated synthetic adsorption unit. 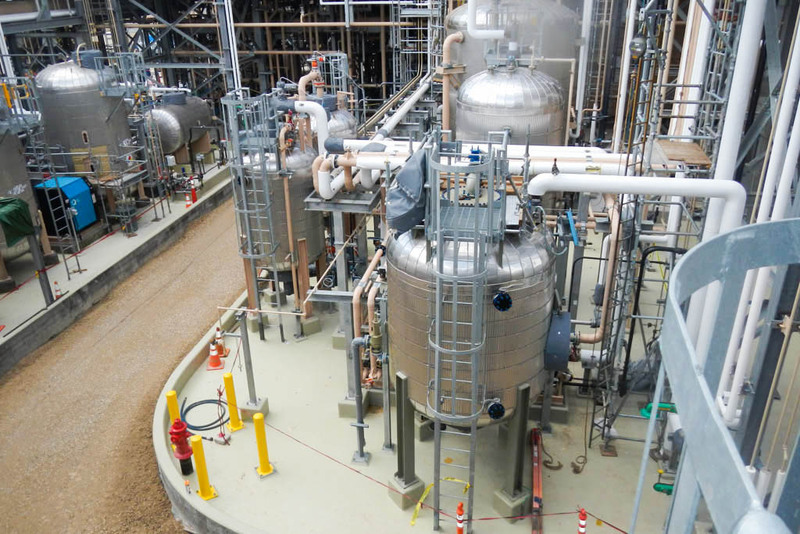 In line with the client’s needs, SAMCO designed and commissioned a steam regenerated synthetic adsorption vessel to achieve the removal of trace hydrocarbon compounds from process brine. 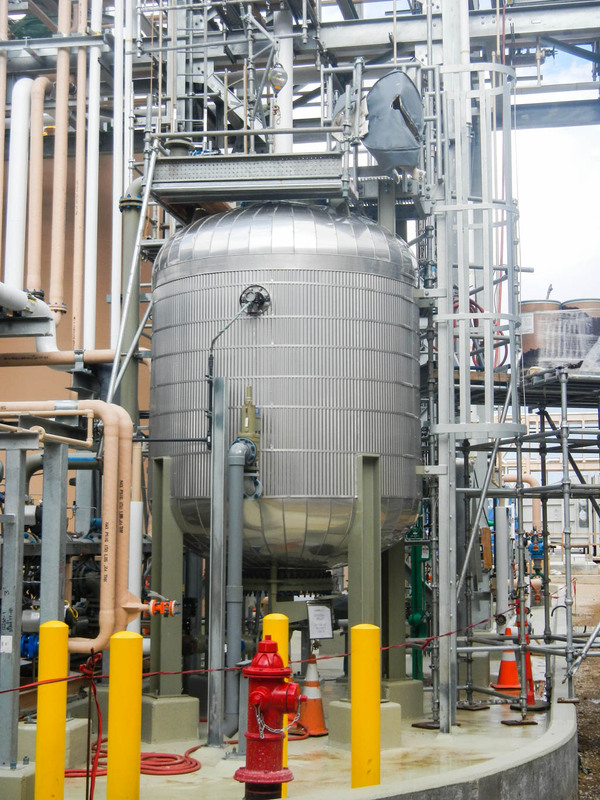 In order to meet the client’s goal for protecting downstream purification equipment from damage, SAMCO designed the unit to produce treated brine with undetectable kerosene fraction levels. Designed to provide turnkey convenience and rapid delivery, SAMCO fabricated the modular solution, and provided full startup support. To minimize operational demands, the system included programmable logic controllers (PLC) with remote telemetry capabilities, enabling automated monitoring of unit function.